Such a lovely start to the weekend! We had a mini dinner party last night with Luke-san and Takashi-san. This afternoon (feeling slightly groggy) we all took off to the Andreas Gursky exhibition at The National Art Center. AMAZING show! If you're into photography, and are in Tokyo, you really won't want to miss this! Next, we were off to have some hangover cure burgers at Omotesando Hills' 'Golden Brown' (some of the best burgers in Tokyo!). 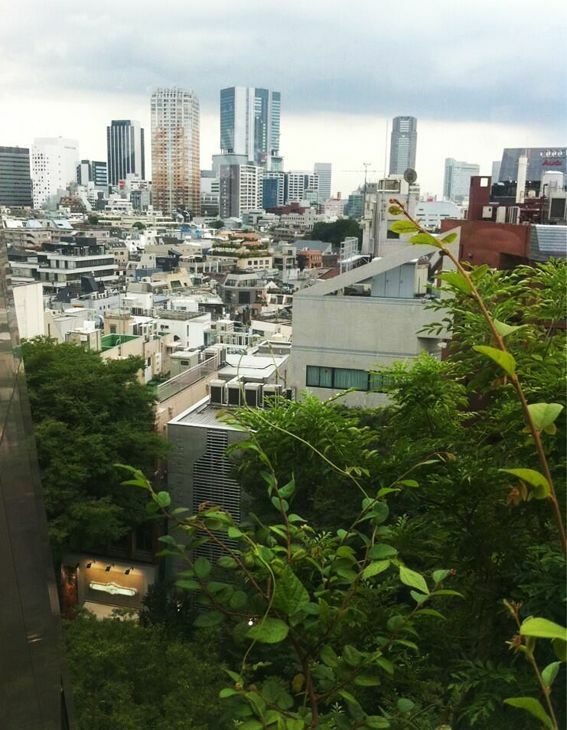 We popped into Vacant in Harajuku, spent a couple of hours relaxing and chilling out listening to Bill Evans at the Omohara beer forest rooftop space (above) then strolled down to Shibuya for some computer shopping at Mac and digital camera shopping at LABI. Back in Shimokita now, and I found this awesome magazine in Village Vanguard. 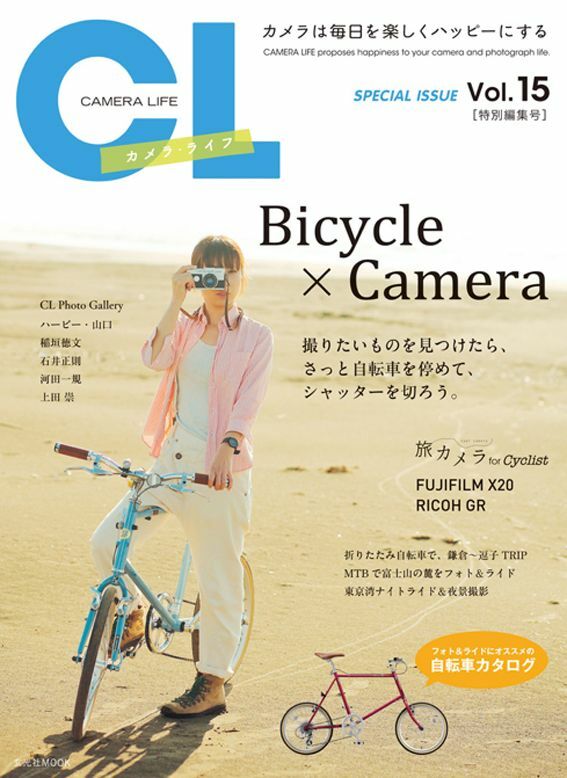 Bicycle x Camera. This magazine combines two of my favourite things! The mag contains tips on where to go to take cool night shots, recommendations on two cameras (Fujifilm X20 and Ricoh GR) perfect for cyclists, a peek inside some camera and bike lovers bags (love seeing what they pack), not to mention I spotted one of my favourite go-to fonts used in the issue. The only thing missing, for me, was the lack of any mamachari bikes. Too daggy for them, I guess, but I adore my mamachari. Hope you're having a nice start to the weekend!